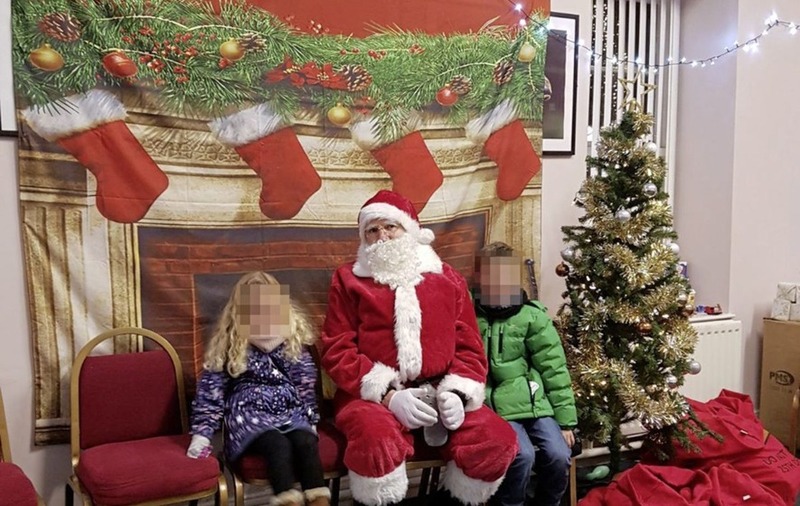 THE organisers of a children's Christmas event in Co Down which shut down after angry complaints, have vowed to refund visitors are admitting it had "fallen way short of expectations". The Winter Wonderland NI event was due to run from December 16- 23. However visitors were critical, highlighting issues including a plastic ice rink and "the worst Santa outfit" ever. Organisers apologised after the event at Clandeboye estate outside Bangor fell short of expectations. Those who paid "will be given a full refund and should not travel to the event" organisers have confirmed. Refunds may take up to 28 days, however. A statement posted on Facebook said: "Winter NI would like to apologise for the Bangor Winter Wonderland event which has fallen way short of our expectations. "For this reason it has been decided to cancel the event. Whilst we understand that this will be greatly disappointing to many we feel we can not recover from the negative publicity and it is clear that we have hosted an event which has not met the high standards we had aimed to deliver." A series of unflattering photos and videos were posted online, which included a Santa's grotto with a fabric fireplace. 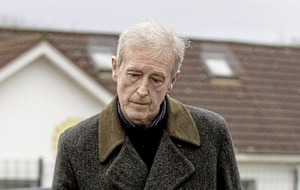 Paul Breen paid £50 for his family of four. 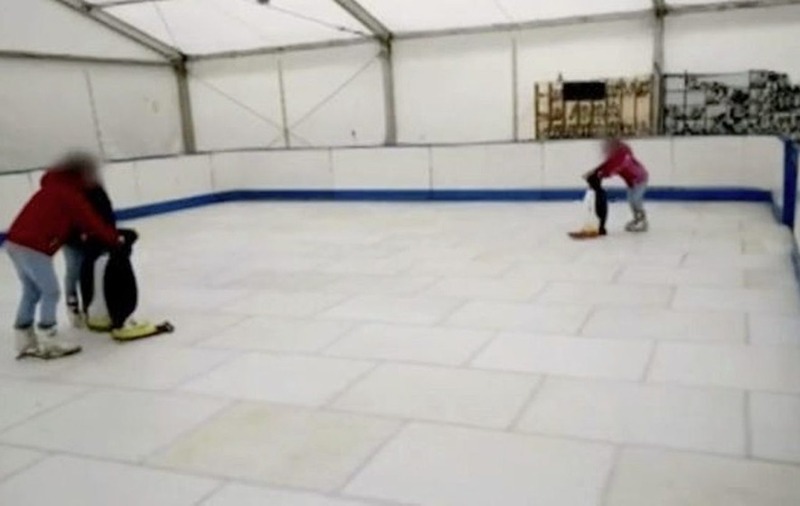 He said the ice rink had been constructed of plastic slates and the family was underwhelmed after meeting Santa. "You could see the elastic on his beard," he said. "The grotto was a barn and it was a rundown Christmas tree. There was nothing magical at all." Andrew Webb, who went with his family on Saturday, said the ice rink "smelled of chlorine". Natalie Jackson told the BBC about "the worst Santa Claus outfit she had ever seen". "He had painted on eyebrows, you could not imagine it to be any worse." Vendors also sought their money back. Ben Harshaw, who was selling hand-made goods on Saturday, did not go back on Sunday. 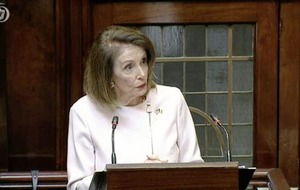 He claimed he was in an easily overlooked room separate from the main thoroughfare leaving no opportunity to sell items. He added that when he went to seek his money back (£20 a day) there was a queue of parents waiting to complain.